If you’re like me, you absolutely hate collecting, grading, and returning paper homework. Studies have shown that the way we usually use homework (ie assign some review exercise, check for completion, and move on) doesn’t even contribute to student learning at all. 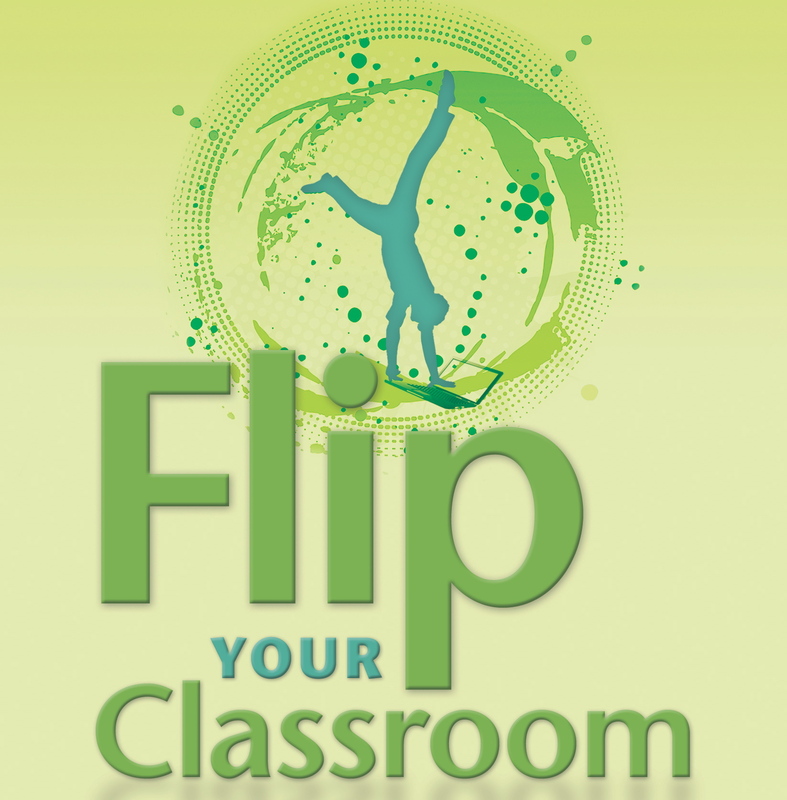 But, instead of scrapping homework all together, I see a lot of potential in the ‘flipped classroom’ model for world language classrooms. I did a bit of flipping in my class. It wasn’t every night, but at least a few times per unit I would assign online homework, partly because it proved to be a great way to engage students and partly because I believe in teaching computer literacy as well as language. This post includes instructions for creating your own flipped classroom homework assignments for a TPRS or CI approach using storybooks and Google Forms, as well as a complete assignment and all supporting materials. Storybird has beautiful free artwork that you can easily drag and drop to create professional-looking picture books. This 9-page story took me about 30 minutes to create. There are some limitations: for example, I couldn’t find a way to import custom art and I don’t think it’s possible to use more than one picture per page. But, because of those limitations, you won’t waste time trying to align or resize pictures so they fit exactly right: it’s all done for you as soon as you choose the image you want to use! I assigned the story above as homework during our 3rd unit (early November) with comprehension questions. My students loved it and, even though some struggled to get online to complete it (I taught at a 100% Title 1 school), they were all able to complete it before the deadline. I did have to accommodate some students during lunch periods and immediately after school. I even had some students use Storybird to make their own stories for extra credit. You are, of course, welcome to use and/or adapt my story. But, I think once you’ve tried it, you’ll want to create your own. This simple form has a few different question types and even a space for a longer response. Here is a link to the actual questionnaire that students saw and responded to (and a link to the original editable document so that you can make your own copy). And, because I have a lot of students with IEPs, I made a modified version of the questionnaire (and the editable doc for the modified questionnaire). NB: Do not use these URLs with your students! If you do, I and the rest of the word will be able to see their responses. Instead, go to the editable version of the form and click on “file” and then “make a copy.” This will allow you to make your own, private version of the doc and share it with your students. If you need help using Google Apps, check out this simple article). To be honest, this homework assignment took me a bit longer to create than I would have liked (almost an hour when you add it all together). But, the extra time invested paid off because the grading went so much more quickly when everything was at a glance. If my school had Google Classroom it would have been even easier (I wish)! It also saved me a trip to the copier. Not to mention that my students had a lot more fun with this than other assignments and way more of them completed it on time than usual. Please let me know what you think about this assignment in the comments. And, if you have your used Storybird or any other tool to make CI stories for homework, I’d love to see them! There are a lot of misconceptions about foreign language learning. How often have you heard these from students, families, and colleauges? Do you believe any of them? Below I will briefly touch on 4 common perceptions of foreign language learning and acquisition. It’s important to dispel these falsehoods for your students, so that they don’t use it as an excuse for why it’s impossible to learn a second language. Links to relevant academic research and newspaper articles are provided. 1. Children can learn/master a foreign language more quickly than teens or adults. False: Current studies actually argue that teens and especially adults attain fluency in a second language more quickly than children. This myth likely originated because past studies didn’t account for the disparities in what passes for fluency in children vs adults (ie. that the standard we hold for adults is much higher than for children). The standard for fluency for adults is achieved when adults have mastered complex sentence structures, can utilize a large set of vocabulary, can express complex ideas on a variety of topics, and can read, write, and speak with very few mistakes. Children can achieve native-like speech more quickly than adults because they are expected to speak in simple sentences with relatively limited vocabulary even in their native language. However, teens and adults have better developed meta-cognitive skills, the ability to focus for longer periods of time, and, because of their more advanced grasp of their native language, can make comparisons that help them learn both languages more deeply. False: A child learning a second language only has rudimentary mastery of their native language. Therefore it’s a lot harder for children to understand abstract ideas and make complex, intellectual connections between their 1st and 2nd language. Because children haven’t developed these complex skills yet, teaching methods often cater to the stage of cognitive development that children are in. So games, songs, and dances may work well with children, but adults can benefit from more complex tasks that focus on meaningful communication. Teens and adults are more disciplined; moreover, they are more self-aware and know what study strategies work best for them. Within these different age groups we also need to acknowledge that individuals have different learning styles and patterns, so a one-size fits all strategy is more harmful than helpful. Mixed: Whether this statement is true or false for a student learning a foreign language really depends on a lot of things, including age, the levels of motivation, exposure, and patience/persistence. Young children do have an easier time producing native-like speech and greatly eliminating their accent. By about age 5 we lose the ability to produce some non-native sounds and as we get older it becomes harder to distinguish between new sounds. Nonetheless, teens and adults can learn to produce near-native speech, but they will have to work much harder at it than children. And, depending on the students’ native language, the techniques for helping them acquire near-native speech are different. A student who has continual exposure to the TL, has high levels of motivation, and is patient/persistent can reach the goal of native-like fluency and speech. Of course, the goal when learning a new language should be comprehensibility, not perfection. Adults can learn to speak a language well enough to be easily understood by native speakers, even if they have a slight accent. True and False: People tell students this all the time. It certainly can help. But, living abroad isn’t going to magically make a student more fluent in a foreign language. In fact some immigrants never fully master the language after moving to a new country. The statement is only true if a student is motivated and goes the extra mile to learn the TL while abroad. Taking immersion classes, working with a language partner, and creating situations where you’re forced to effectively communicate in the TL will get you farther than just general exposure. 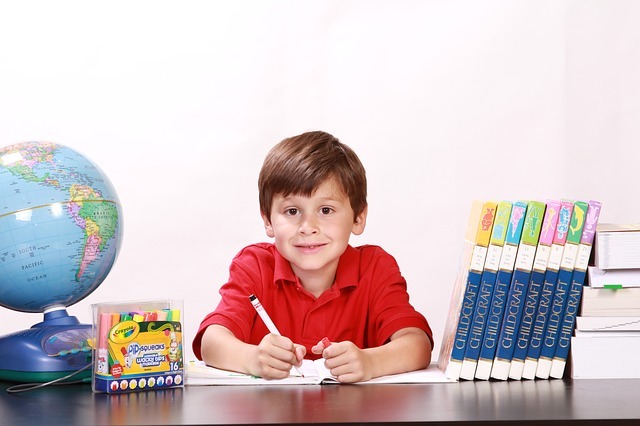 Additionally, a very motivated student can achieve fluency without going abroad, if they work hard. Living abroad will give a student a better understanding of another culture and help them widen their worldview, as well as give them more opportunities to engage in authentic, meaningful communication in the TL, but it won’t get them to automatic foreign language fluency.